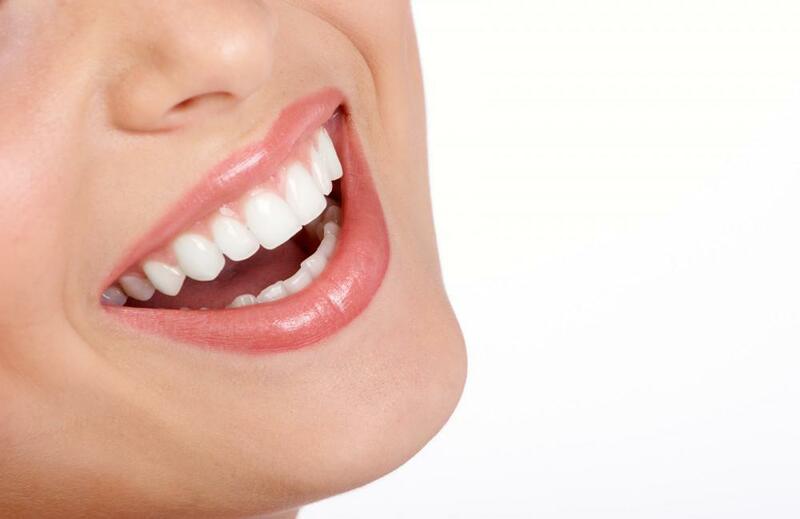 If you're one of the millions of adults who's not happy with their smile, dental veneers can help! Veneers can cover imperfections, fill gaps and look just like the real thing. 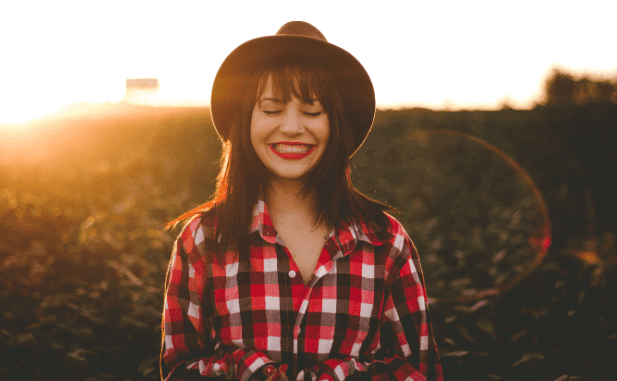 Here's how veneers can help you finally achieve that perfect smile. 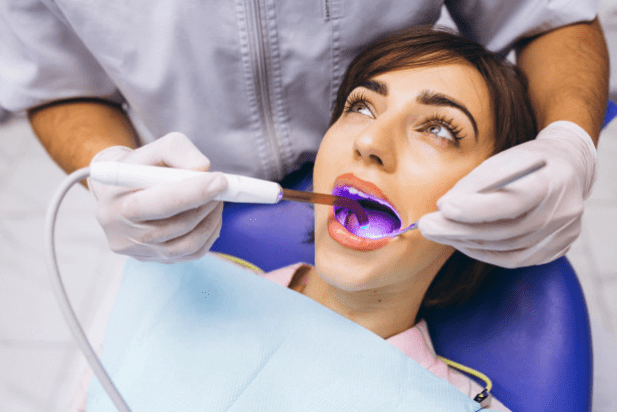 Cavity detection is the key to dental health. 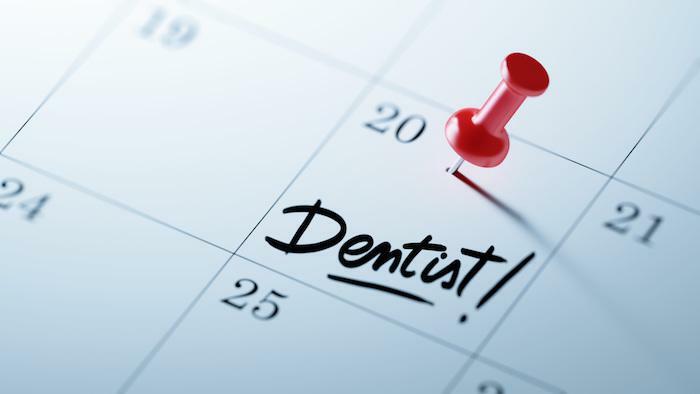 The earlier you detect the cavities, the better for your teeth. Our high-tech cavity detection system has a very high success rate. The road to straight teeth used to be paved with metal. 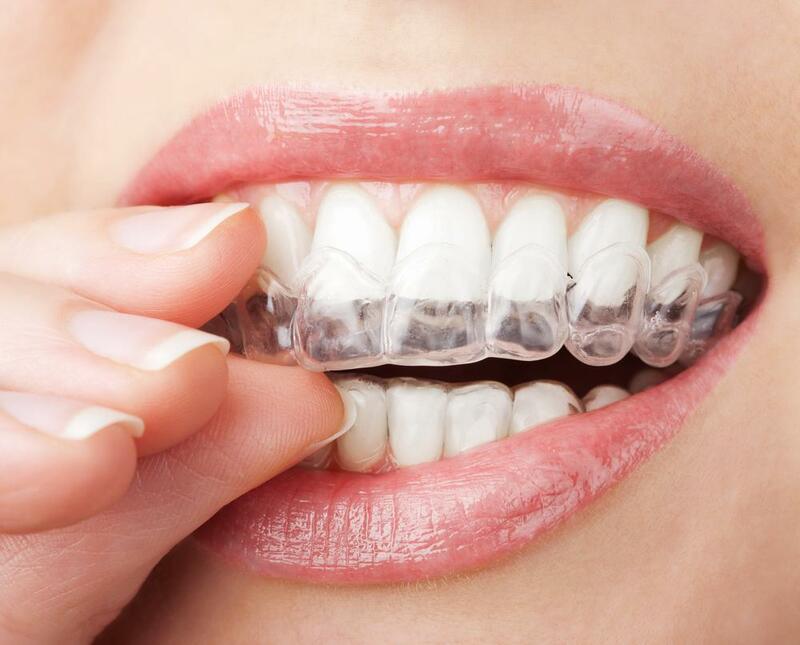 Invisalign has changed the rules, straightening your teeth in less time, with nearly invisible aligners. Here’s what you need to know about this innovative straightening system. 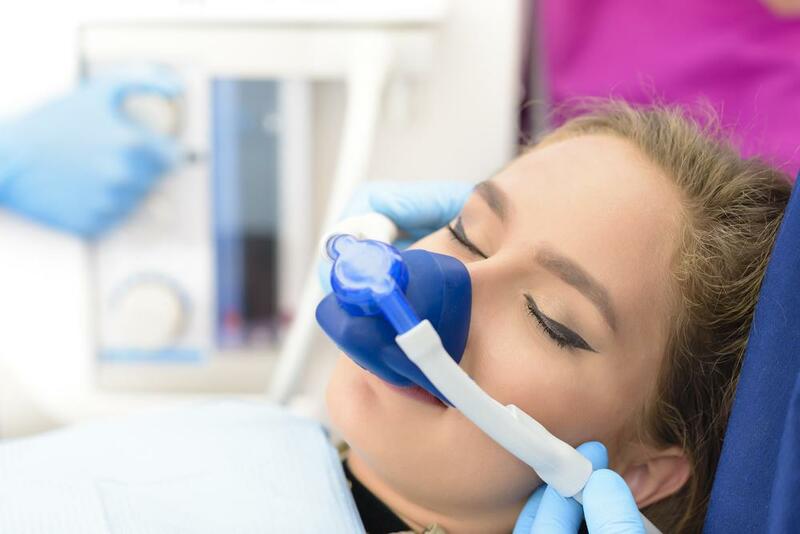 Sedation dentistry is an ideal solution for dental patients who experience high levels of anxiety at the thought of work done on their teeth. 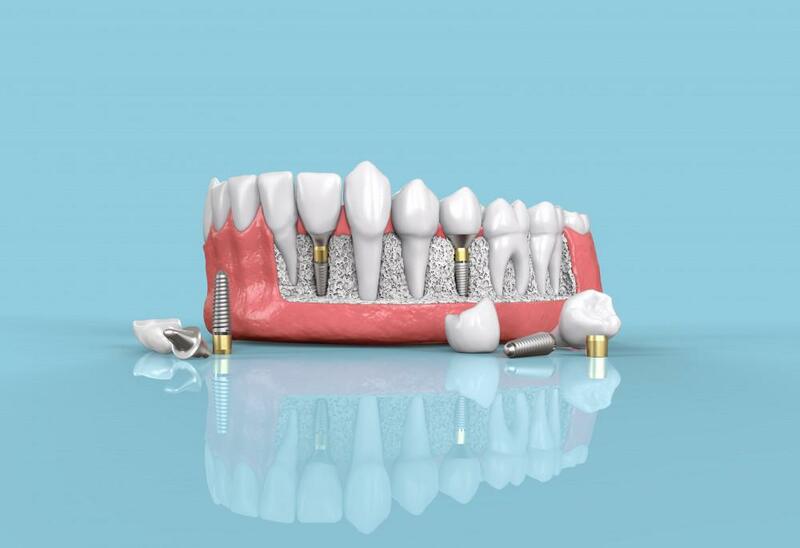 Contemporary sedation reduces anxiety and boosts relaxation, keeping you calm and on top of dental health.